Popular fried chicken brand Texas Chicken ran a survey in January, which asked customers in Rotorua to share their thoughts on what an official regional burger should look and taste like. More than 500 people responded with their ideas and favourite ingredients. Some clear themes came through in the results. Most people (63 percent) agreed that the burger needs to be spicy to reflect Rotorua’s geothermal heritage, while egg was also mentioned by almost forty percent as an obvious nod to the sulphuric scent that Rotorua is famous for. Smoky flavours were suggested to celebrate the region’s volcanic past with 76 percent of people asking for bacon and 25 percent BBQ sauce. 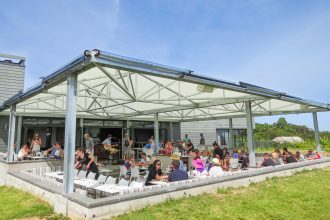 Many participants favoured quite traditional ingredients, such as cheese (86 percent), onion (66 percent), lettuce (84 percent) and mayo (45 percent) with most wanting two chicken patties (63 percent). 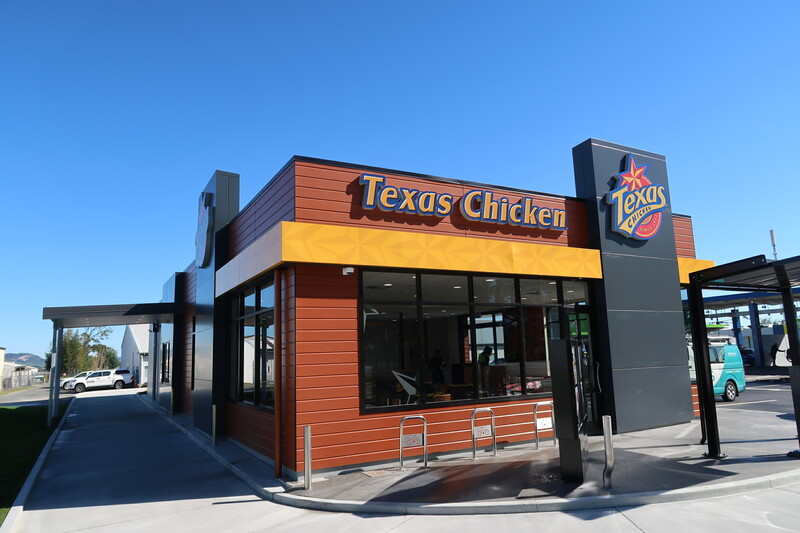 Texas Chicken has started testing various combinations using the results of the survey, and the burger is expected to appear on menus in early March 2019.